I was always really self-conscious about my crooked teeth, but I thought the only way to get them fixed was with metal braces…until I discovered Invisalign. The Invisalign aligners were so clear that hardly anyone knew I had them in, and they were removable so I could eat what I want, and take care of my teeth like normal. And the best part was, I could afford Invisalign with $2700 Invisalign Express or $ 3900 Invisalign Full Invisalign Special and easy monthly payments from Dental Desing Studio in phoenix. In only 12 months I had the beautiful smile I had always imagined. Invisalign is today’s clear alternative to braces. Having a beautiful confident smile can make all the difference. And with Invisalign from your phoenix Invisalign Specialists at Dental Design Studio ask about getting the smile you’ve always wanted. 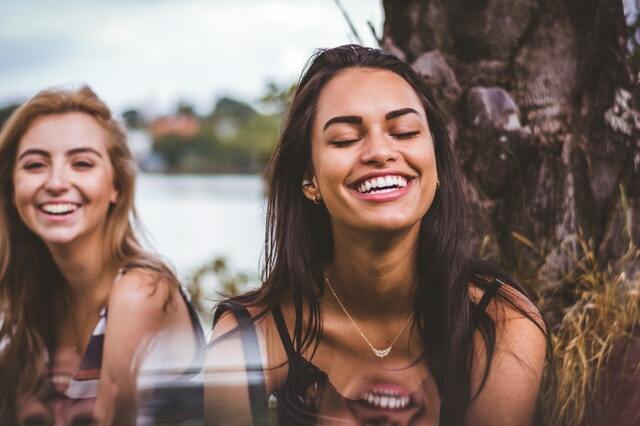 Invisalign’s virtually invisible removable aligners work to straighten your teeth all while you live your life and eat the foods you want without the hassles of traditional braces. With more than 10 years of experience you can rest easy knowing you’re in good hands with our Invisalign Specialist. For more information call or visit our Phoenix Invisalign office, schedule your free Invisalign consultation and learn more about financing options and affordable monthly payments. 3. Call or phoenix Invisalign office and schedule your free Invisalign consultation. Americans of all ages are spending more time and money improving their smiles through cosmetic dental work or orthodontics. Some experts attribute our recent attention to orthodontics to more aesthetic, less noticeable treatment options made possible by cutting-edge technology. One of the most popular – and most high-tech – of these innovations is Invisalign. Invisalign is a method of straightening teeth using a series of clear, almost invisible, removable Aligners. Invisalign combines the doctor’s clinical treatment plan with proprietary 3-D, computer-generated software to make these sets of unique, custom-made Aligners that move teeth in very precise increments. But Invisalign isn’t the only innovation in dental and orthodontic practices today. 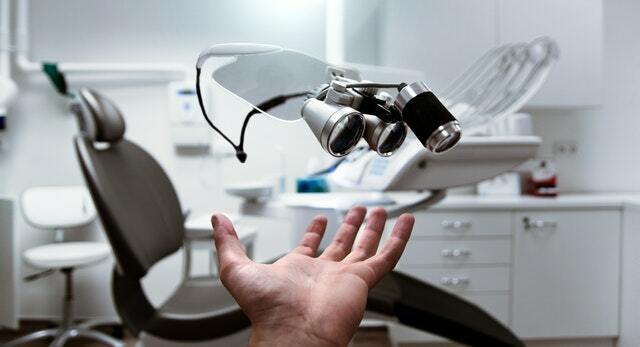 Offices like ours are using digital photography and video, chair-side laptops and Internet access, and a host of technology-based products to educate patients about their dentition and engage them in the treatment process. This is a terrific story of how technology impacts and improves our health care and our everyday lives. I’d like to arrange some time for you to talk with [insert doctor’s name] about all the ways technology is improving dental care. In addition, we just received new Beta footage of the technology and manufacturing process behind Invisalign. Please feel free to call me if you have any questions or need additional information. Otherwise, I’ll be in touch with you in the near future.